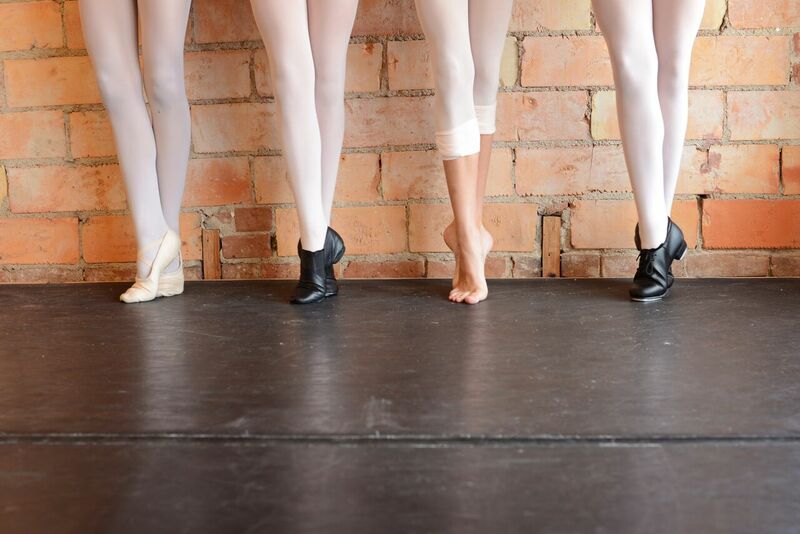 Mankato Ballet Company is pleased to offer quality dance training in a structured environment. Each level has a syllabus and framework to be accomplished. In an effort to put out exemplary dancers we adhere to strict policies regarding dress code, attendance, and classroom etiquette. These have been designed to promote fairness, ensure proper training, and encourage respect. Dancers missing more than 40% of their classes from the time they enroll may be ineligible to perform, per the discretion of the instructor. Attendance is crucial to the success of a dancer’s training and taking classes inconsistently may lead to injury. If an instructor fears for a dancers safety a meeting with the Director may be called to determine a modified class routine. Dancers who miss class are encouraged to do Make Up classes. Dancers may take the level below their current level as a make up class. Performing Company Members are required to do Make Up classes for all missed ballet classes. All our published classes are subject to a 5 student minimum. If fewer that that are enrolled the class is subject to cancellation and you will be notified of alternative class options for your dancer. Registration for ANY class after December is subject to the instructors approval. Families who are not paid up on their accounts by April 1st may be ineligible to perform. 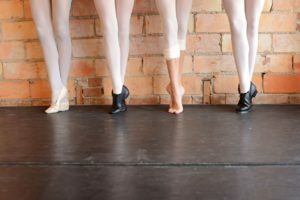 Dancers will stay in their current level from September through May, unless an instructor feels a move is warranted mid year. Dancers in 2B and above are evaluated mid year and again at the end of the year. This tool is helpful for the dancer and parent to see where they need to focus in class. Dancers who receive satisfactory ratings in all areas will be moved up a level in the fall. In some cases dancers will be held back until they master the required skill set. This is a matter of safety for the dancers who are moving into demi pointe and pointe work. Dancers should address their instructors as Miss, or Mr – Followed by their first name.